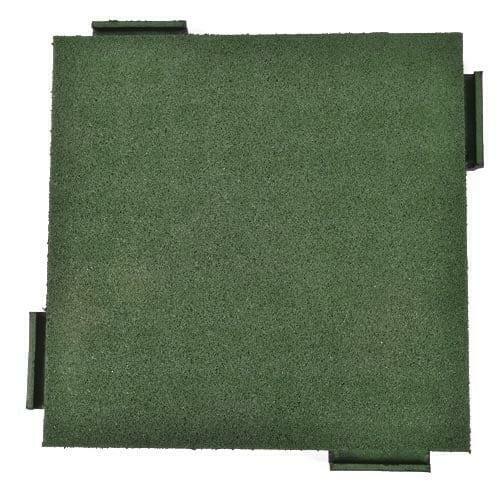 PlaySafe TileStarting at $7.36 Price/Sq. 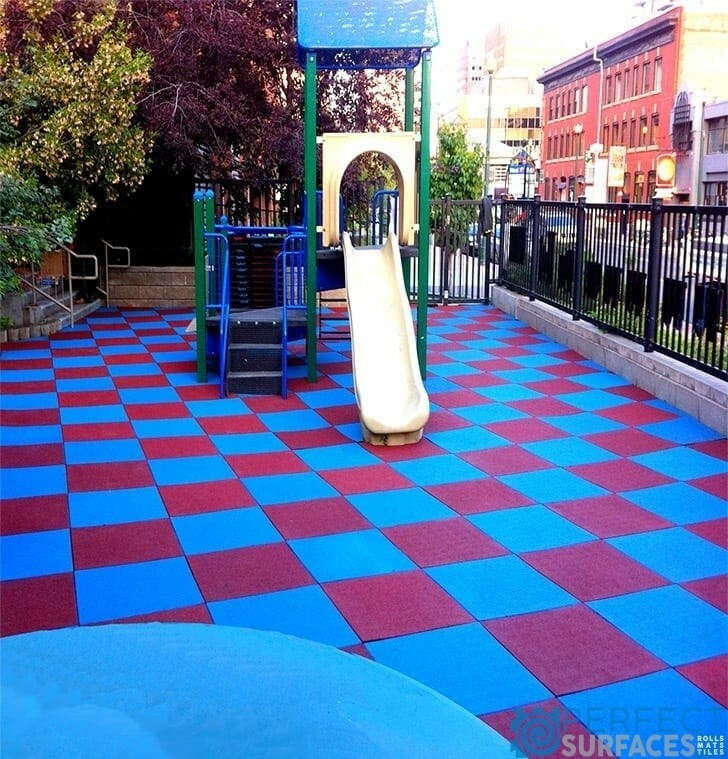 Ft.
Playground surfacing is the single most important factor in reducing the risk of injury from falls. According to the Canada Safety Council, “An estimated 25,000 children nationwide receive emergency treatment every year due to injuries in the playground.” In the United States, this number rises to over 200,000 children. Of this figure, falls from equipment account for two-thirds of the injuries and account for over $1 billion in medical and lawsuit costs annually. PlaySafe Bounce BackStarting at $10.50 Price/Sq. Ft. Perfect Surfaces is a Canadian supplier of high quality flooring products and surfaces made primarily from premium recycled rubber and other environmentally friendly compounds that are designed specifically for high traffic or high abuse areas in all types of commercial, industrial, residential, and recreational settings.